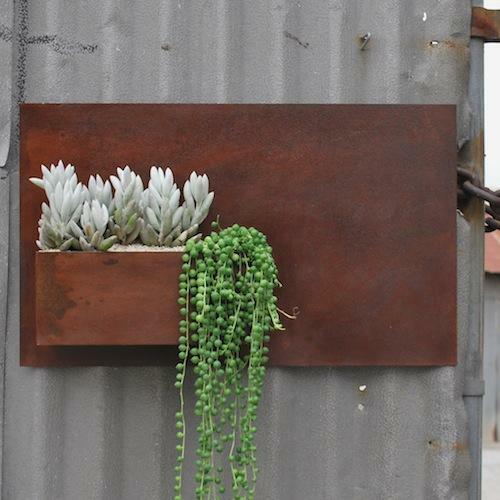 I love the blog that Potted – a pottery, plant, and landscape design store in CA – puts out. There are lots of wonderful, modern ideas for decorating one’s outdoor spaces, as well as a plethora of really cool pots (and tons of extremely cool succulents inside them!) Check it out! These bamboo lights by David Trubridge are incredible. Is drool bad for a keyboard?